Wrap AppStore Review API for Flutter, only available in iOS. 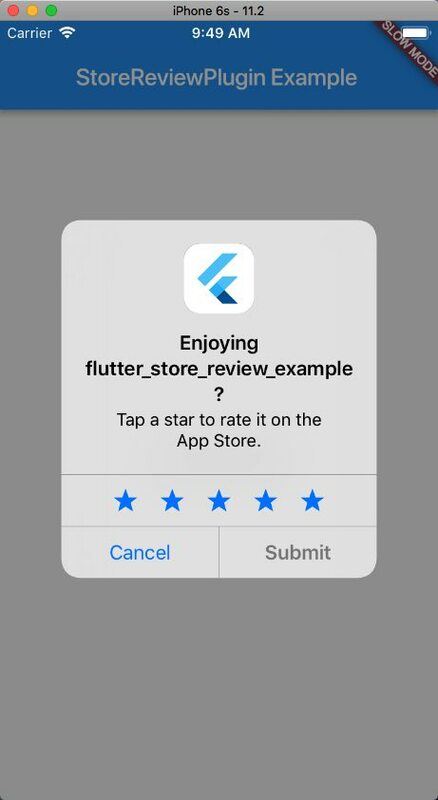 Demonstrates how to use the flutter_store_review plugin. Run flutter format to format lib/flutter_store_review.dart.